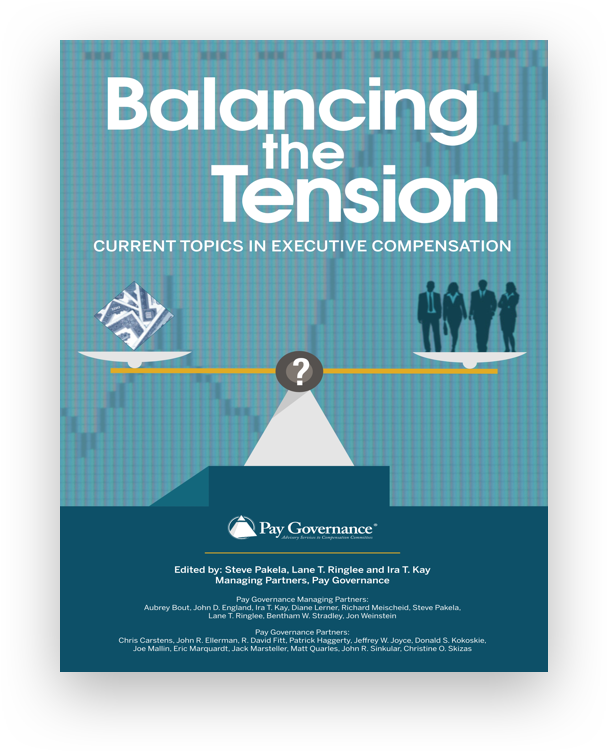 On September 21, 2017, the Securities and Exchange Commission (SEC) released additional guidance on the CEO pay ratio disclosure requirement. 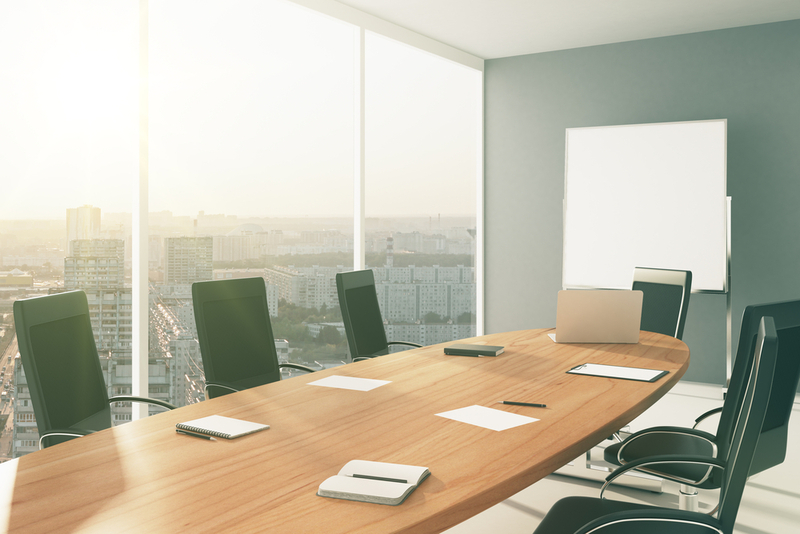 While many had hoped for some form of delay or outright reprieve from the required disclosure, it is now evident that the SEC expects companies to fully comply with the reporting requirement in early 2018 when the rule becomes effective. Companies are allowed considerable flexibility in determining how to identify their median employee and calculate his or her annual total compensation. 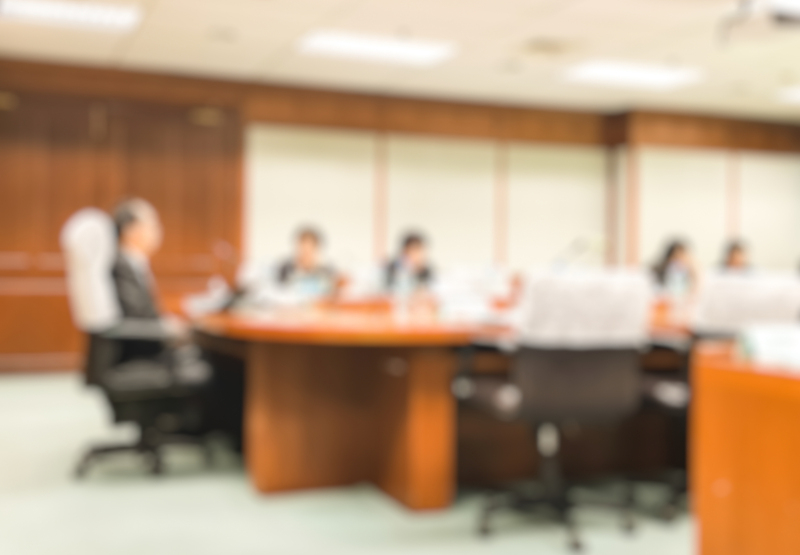 In this regard, the disclosure may be based on a company’s belief through the use of reasonable estimates, assumptions, methodologies, and preparation efforts. If the Company prepares their disclosure as such, the SEC will not seek action unless it was made or reaffirmed without a reasonable basis or provided in bad faith. Companies may use payroll or tax records in determining their median employee, even though such records may not include all elements of annual total compensation. Also, the pay ratio rule permits companies to use reasonable estimates in calculating employees’ total annual compensation or any of its elements. The pay ratio rule excludes those workers whose compensation is determined by an unaffiliated third party but who provide services as independent contractors or “leased” workers. In determining whether a particular worker is an employee or independent contractor, companies may apply a widely recognized test from another area of law they would otherwise use for this purpose. For example, companies may use the IRS standards for defining independent contractors. In developing reasonable estimates for determining the median employee and his or her annual total compensation, companies may rely upon assumed statistical distributions (e.g., lognormal) provided that companies consider their use to be appropriate. The new guidance provides some additional insights into the use of statistical sampling methods allowed in developing the required disclosures. The following examples of statistical sampling are cited: simple random, stratified, cluster, and systematic sampling. However, if statistical sampling methods are used, a discussion of the sampling methodology must be provided, including the sample size, confidence intervals, and other details. The SEC continues to refrain from dictating specific statistical sampling methods that are to be used. While many statistical methods are allowed to determine the median employee, many companies will find it best to use a simple approach that is easy to explain. On October 1, 2017, companies with a calendar-based fiscal year will be entering their final quarter. Beginning on that date, such companies will now be allowed to determine their median employee at any time during the last quarter for the pay ratio test. To review the specific supplemental guidance provided by the SEC’s Division of Corporate Finance, we recommend accessing these documents using the URLs provided in the footnotes on the first page of this Viewpoint. 1. “Release No 33-10415: Commission Guidance on Pay Ratio Disclosure.” U.S. Securities and Exchange Commission. September 21, 2017. https://www.sec.gov/rules/interp/2017/33-10415.pdf. 2. “Division of Corporation Finance Guidance on Calculation of Pay Ratio Disclosure.” U.S. Securities and Exchange Commission. September 21, 2017. https://www.sec.gov/corpfin/announcement/guidance-calculation-pay-ratio-disclosure. 3. “Regulation S-K: Compliance & Disclosure Interpretations (‘CD&Is’).” U.S. Securities and Exchange Commission. September 21, 2017. https://www.sec.gov/divisions/corpfin/guidance/regs-kinterp.htm. 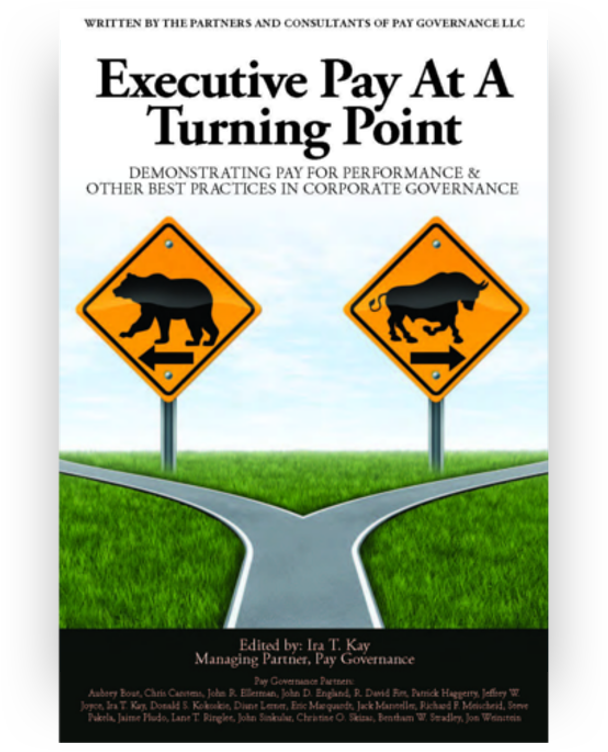 Questions about this Viewpoint can be directed to John Ellerman by email at john.ellerman@paygovernance.com.